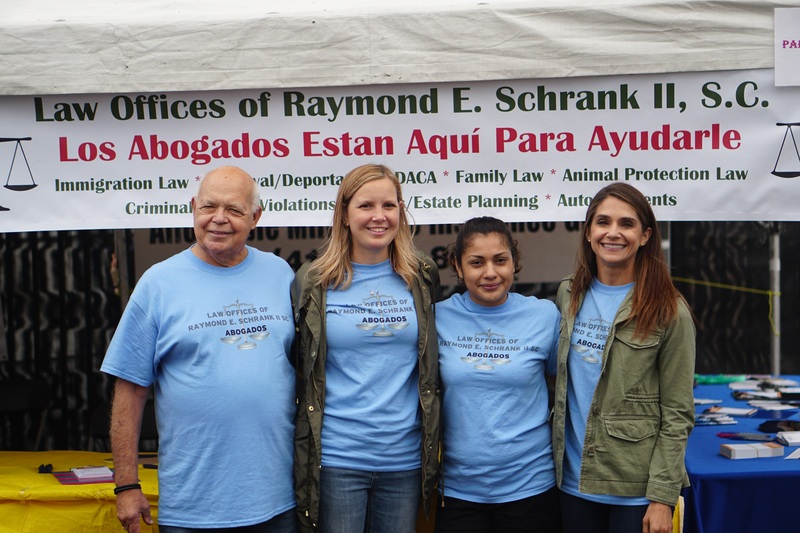 Law Offices of Raymond E. Schrank II, S.C. There are time limitations within which you can file a lawsuit or give notice of a claim or pursue injuries from a car accident. Therefore it is important that you contact an attorney as soon as possible after you are injured or need legal assistance. Worked to obtain a green card after filing appropriate marriage petition and adjustment of status documentation. 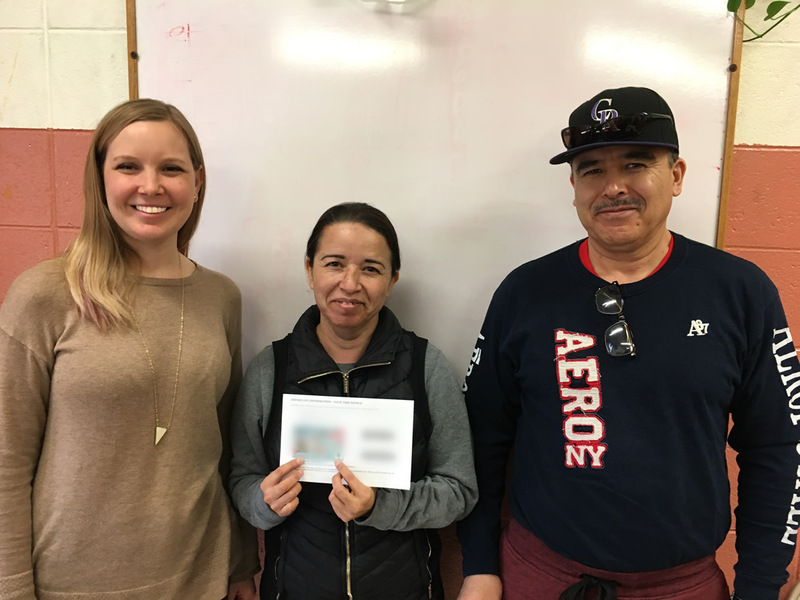 She received Parole in Place and did not have to travel back to her country of origin to adjust status and become a Legal Permanent Resident of the United States. 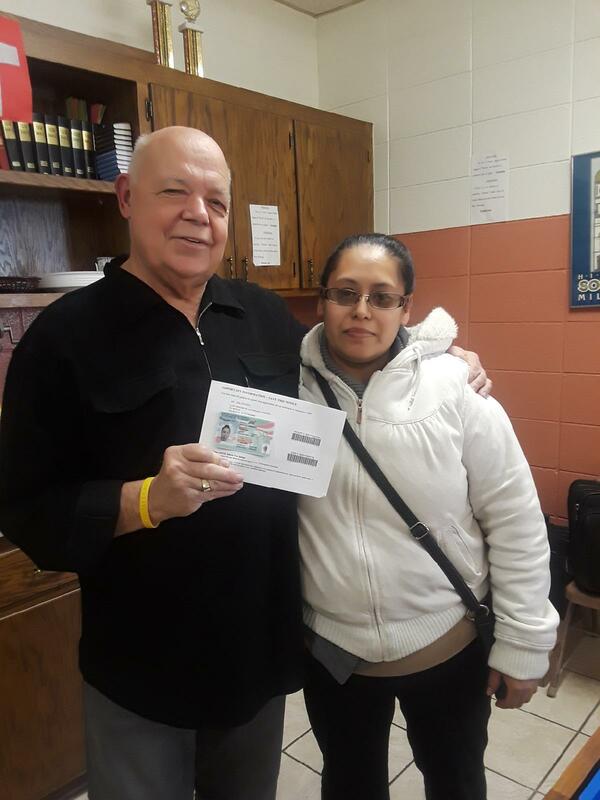 Asylum Family that received a ruling from Immigration Court in Chicago that they are entitled to Asylum and they will soon receive their green cards. Successfully obtained a green card and status as a legal permanent resident after pursuing a fiancé petition and adjustment of status. Raymond e. Schrank II, S.C.